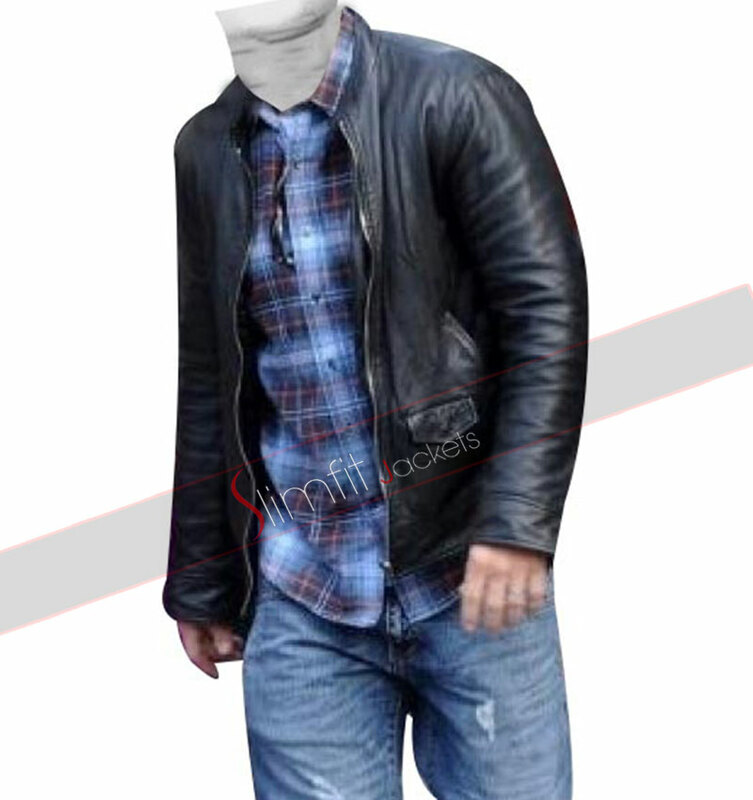 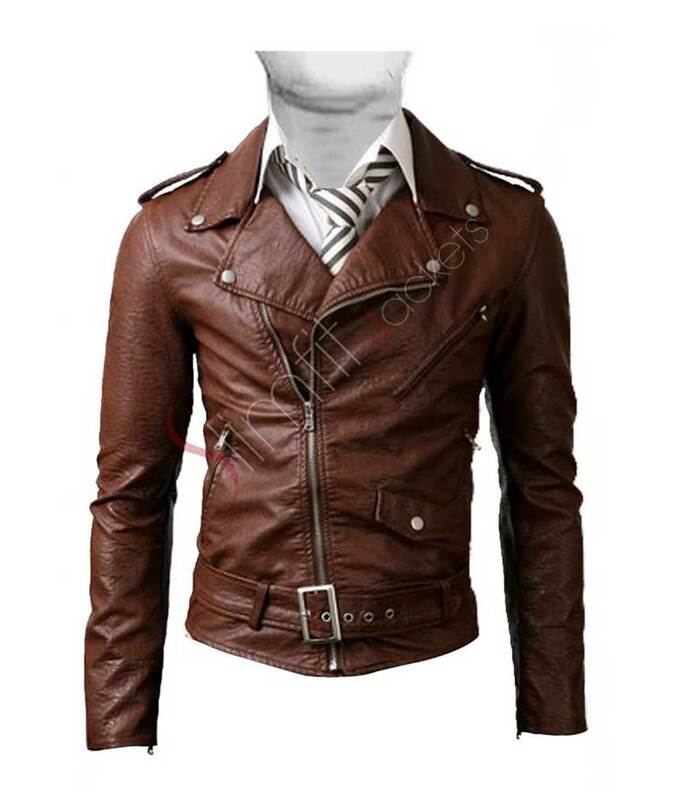 This inspiration is from Narcos Pedro Pascal Javier Pena Biker Leather Jacket. 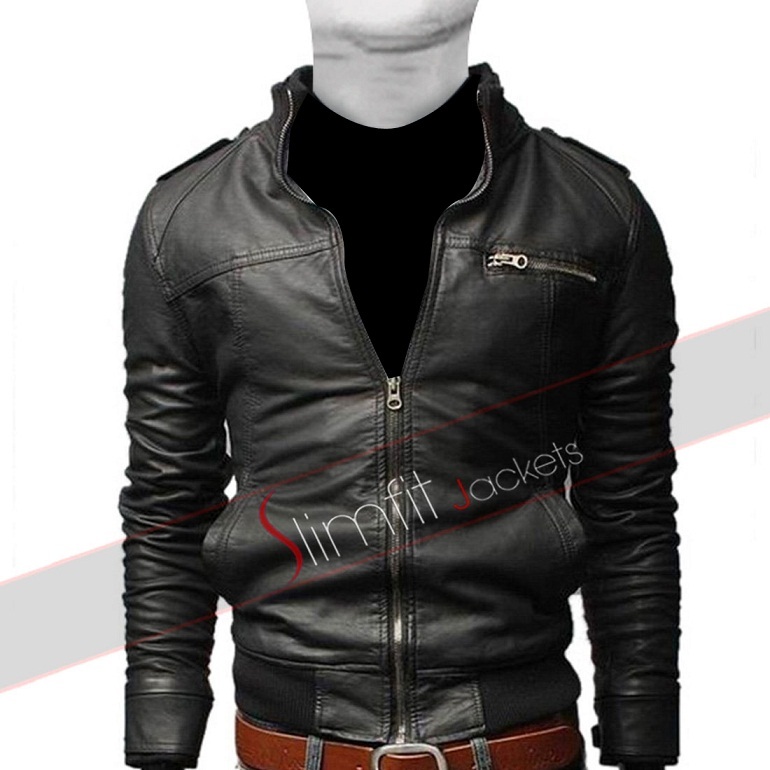 Biker style jacket is always a classic and its style is never regarded as outdated. 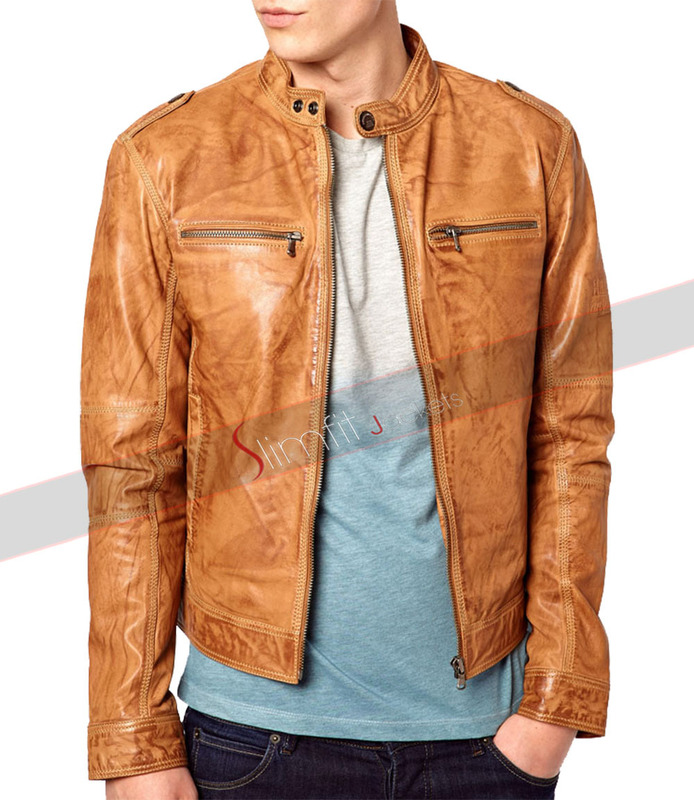 This jacket is created by using high quality leather material. 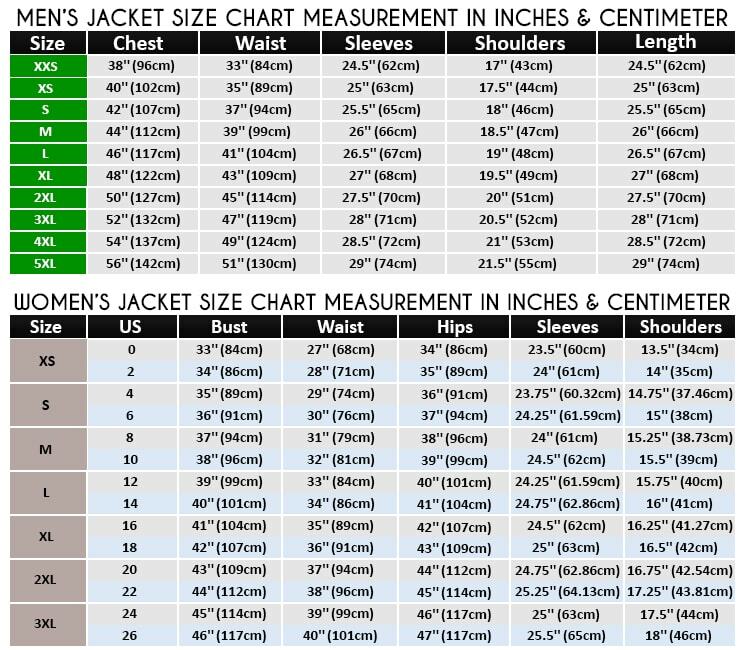 Its style features front zipper closure, full sleeves length and rib knit style collar. 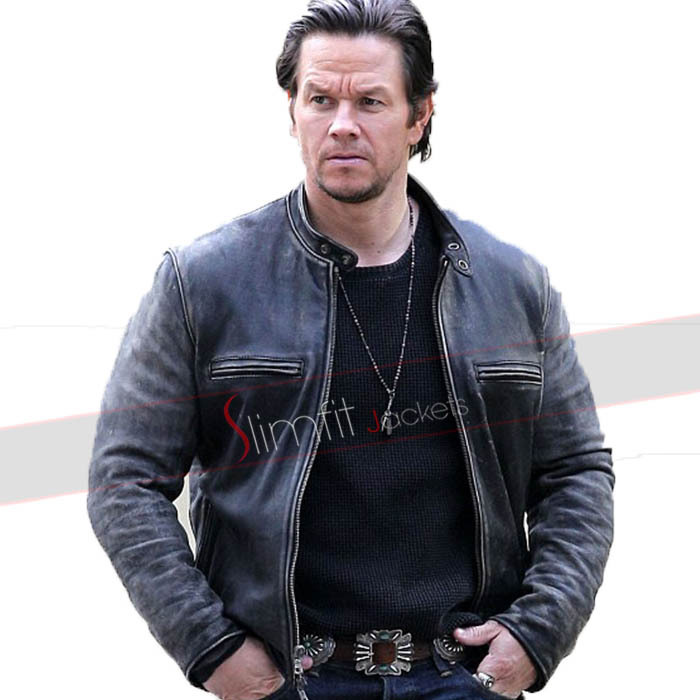 This jacket is an ultimate and classic choice to be carried on casual occasions. 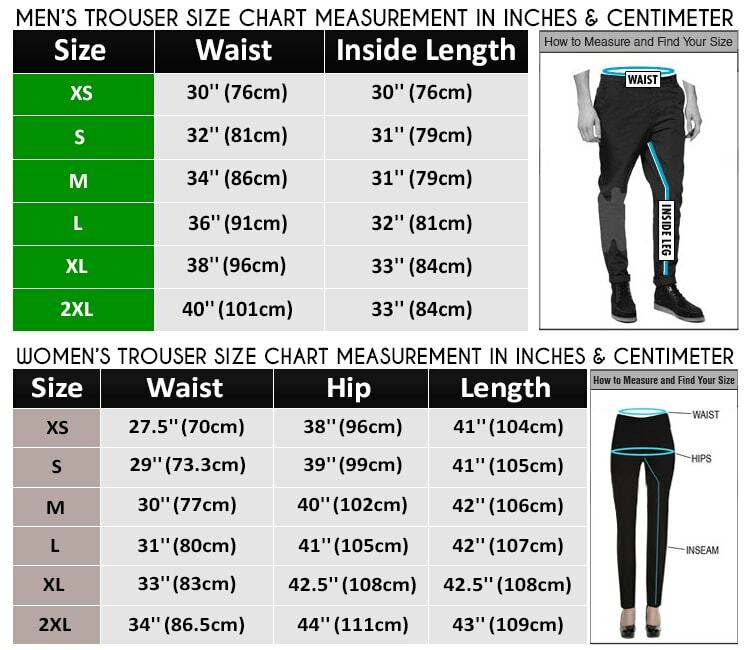 So wait no more and order now to introduce a style to your wardrobe.